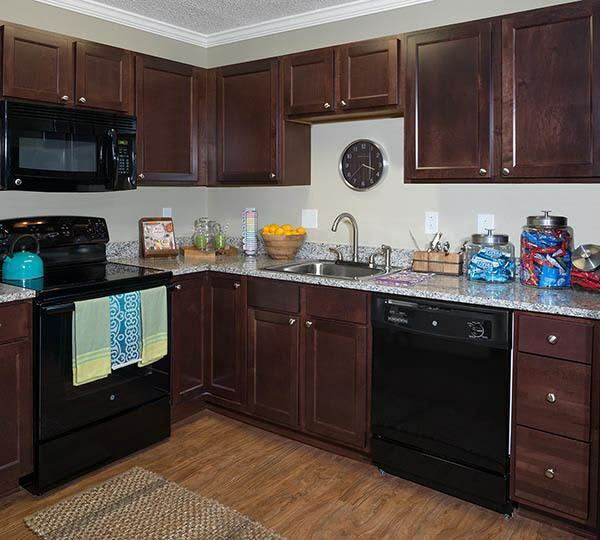 University Park offers 2 bedroom apartments with a WALK TO CAMPUS location. 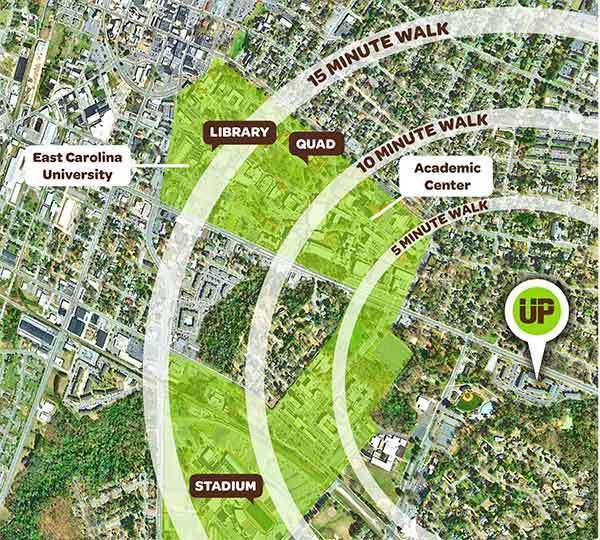 We are less than ¼ mile to the heart of East Carolina University. Go Pirates! 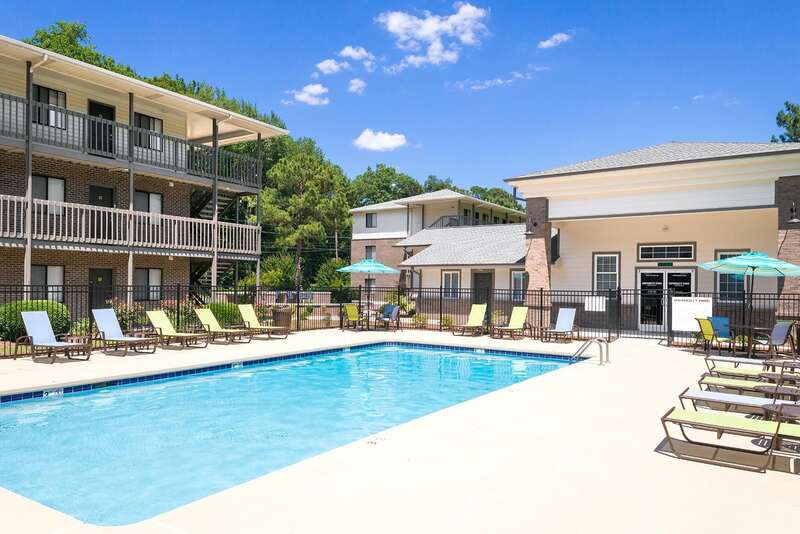 View photos of University Park Student Apartments - Off-Campus Housing near East Carolina University (ECU) in Greenville, NC. Off-street parking is available for those who choose to bring a car. 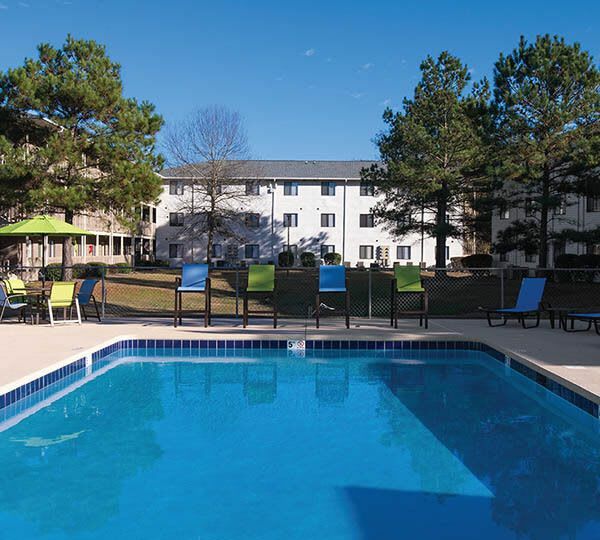 In addition to our updated apartments, residents enjoy access to our swimming pool with sundeck, outdoor fireplace and grill. We are also pet-friendly! 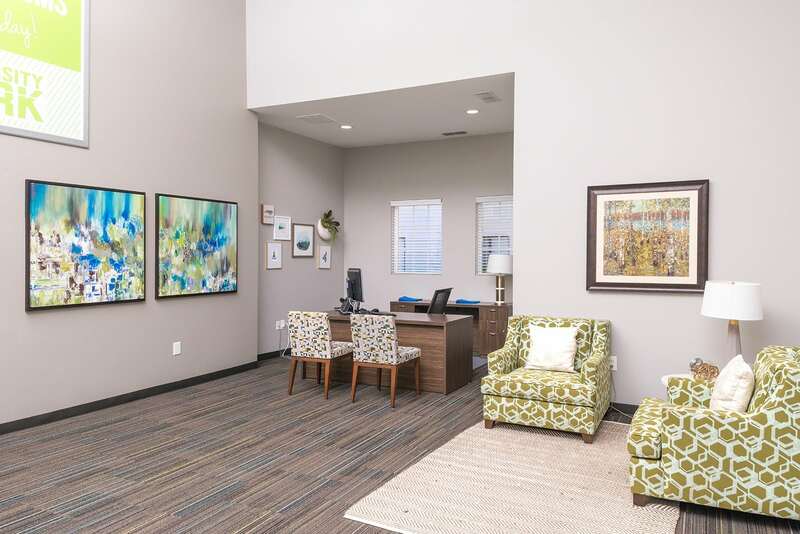 Learn more about our 2 bedroom apartments in Greenville.